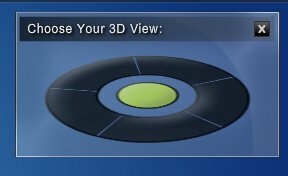 If you are into eye-candy and are always looking for ways to impress your non-geek friends with 3D graphical effects, here is another one to add to your collection. 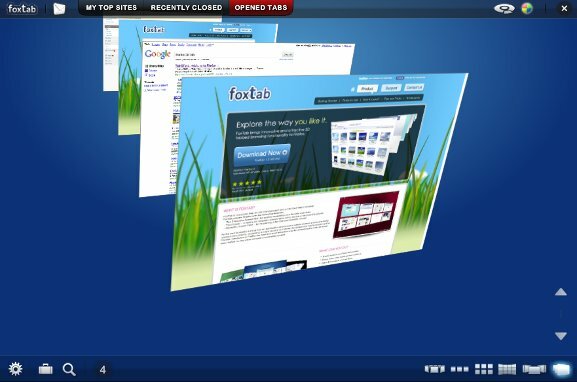 FoxTab is a Firefox extension that transforms Firefox into a 3D browser with Compiz-like graphical effects. 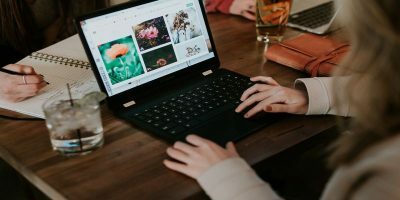 The good thing about FoxTab is that it is cross platform compatible (works in Windows, Linux and Mac) and it doesn’t require a high end computer to run. I got it to work in my netbook and it runs without any lag. Download FoxTab here. 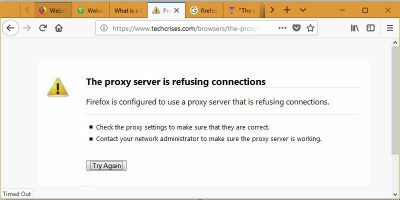 You will need to give permission to Firefox to install the extension. 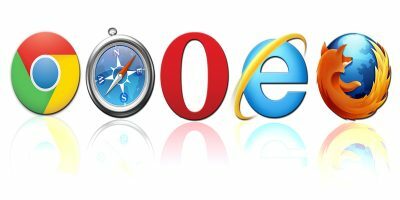 Restart your Firefox after the installation. If you have more than one opened tabs in your Firefox, you can press “Ctrl + Tab” to start cycling through the tabs in 3D mode. Alternatively, you can use the mouse hotkey (right mouse click + scroll up/down) to navigate between the tabs. If you go to its setting page at the backend, you will be surprised at the number of options available for you to choose. You can choose how the tabs are arranged, either in Carousal, Row, Grid, Wall, Page Flow, or Stack view. You can also change the perspective of the tabs (how the tabs are angled to the front). 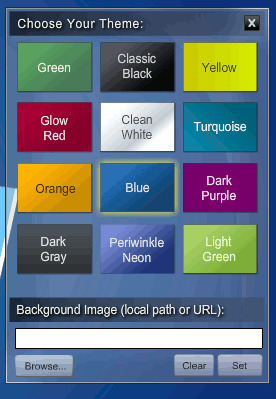 Lastly, you can change the color scheme to your liking. One feature of FoxTab that I like the most is the Top Sites, or commonly known as the Speed Dial feature. It allows you to quickly add a site to your Top Sites and you can easily and quickly access to it. 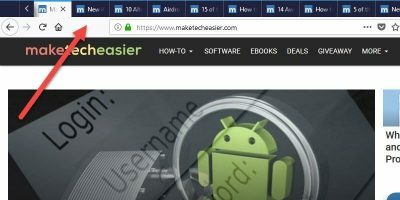 To add to Top Sites, you just have to right click the mouse on any page and select “Add to Top Sites“. 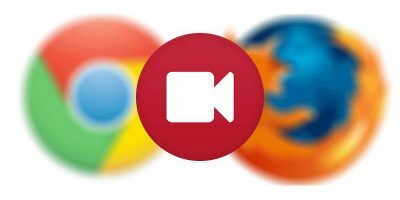 Like any other speed dial extensions, you can customize your dial sites in the order you prefer. Similarly, you can set the Top Sites as your startup page. 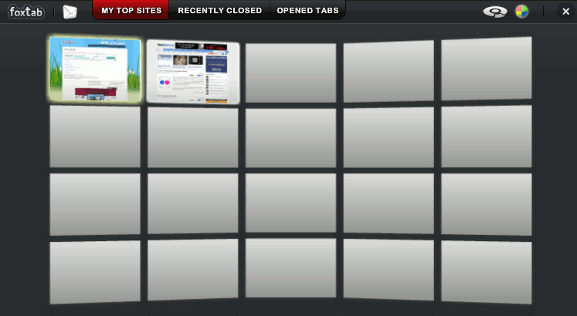 Other features of FoxTab include viewing (and opening) your recently closed tabs in 3D mode. 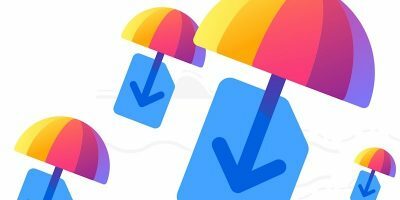 This is useful and save your time from going to your History to look for your closed tabs. 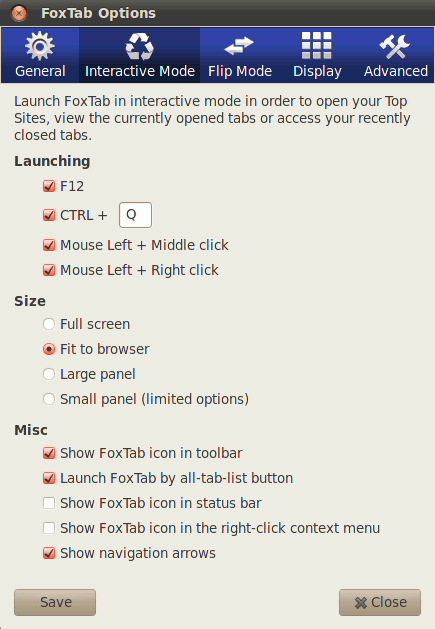 FoxTab also comes with various options for you to customize your hotkeys and appearance. I am impressed by FoxTab. Not only does it provides you with the eye-candy, it also comes with plenty of customization options and useful features. Personally, I am not into eye-candy stuffs, so I don’t foresee myself keeping it for a long time. 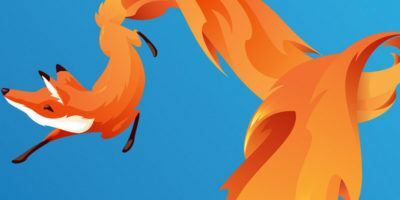 But for those who are, this is definitely a great extension that you can use to spice up your Firefox.